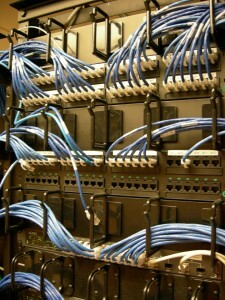 We provide systems integration for voice, data and video cabling. With an on-site review we handle initial strategy, consultation and design to implementation and integration. The advanced networking capabilities that Laguna Beach Data Cabling offers allows you to integrate voice, video & data networks in the way that best suits your small to medium-size business. Laguna Beach Data Cabling can take the confusion out of your hands and place it into the hands of our skilled installers. We are proud to have served many of the area’s premier companies and look forward to the opportunity to sharing our many years of success with yours.